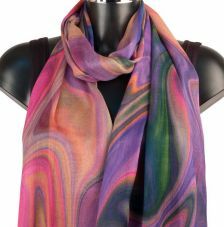 From small beginnings in 2007, York Scarves has grown into a thriving BAFTS registered fair trade UK enterprise which specialises in the weaving and supply of wholesale scarves, pashminas and shawls from India and Thailand. 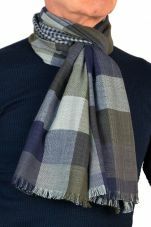 York Scarves is now one of the UK's premeier wholesale scarf suppliers. 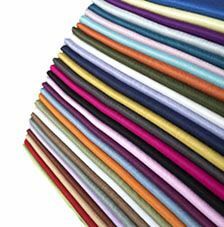 Our diverse range of wholesale scarves and wholesale pashminas is always up to date, guaranteed to add texture and colour to any display and will fit well into a variety of retail environments. Scarves have really come out of the closet in recent years, so to speak, and are the perfect fashion accessory whatever the season, though come the cooler festive season they really come into their own. 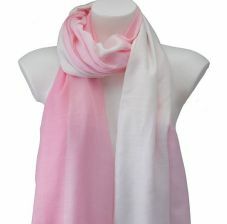 Although most of our products are ladies scarves many of them are equally suitable as men's scarves. York Scarves spends time each year in India with our weavers working on designs for the coming season and through our hands on style of business we know our scarves are fair trade in the true sense of the word. 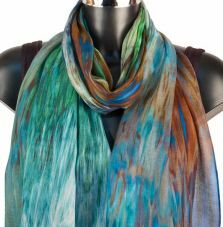 In 2012 York Scarves was accepted as a member of BAFTS, the British Association For Fair Trade Shops, as a recognised UK fair trade importer of scarves. As a specialist UK scarf wholesaler we understand the nature of our business and are able to adapt quickly to the changing needs of our clients. 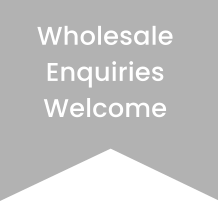 We supply all orders direct from our substantial UK stocks with no minimum order. We can also have scarves manufacured to our clients needs with very modest minimum order quantities, and at very competitive prices. Whether you are a small retailer or a larger buyer we have the capacity to serve you. One of the guiding principles of York Scarves when it started was to wholesale fashionable fair-trade scarves that did not cost the earth. We wanted to prove that quality was not a forgotten word. Thankfully with the help of our weavers in India we have managed to keep our focus and move from strength to strength and as a BAFTS registered fair trade importer you are safe in the knowledge that our scarves are ethically sourced. Our range is both diverse and inspired. We only choose the best quality yarns and this is reflected in the feel and drape of our products. We do not aim to sell the chepaest scarves in the UK but we do aim to offer an excellent product at a realistic price, and the amount of repeat business we do bears testament to this. As a family business we understand that customer service makes or breaks a business and we put a lot of effort into providing the best and fairest service we can. There is no minimum order quantity, nothing comes in packaged quantities and deliveries are generally dispatched within 24hrs. It is York Scarves attention to detail in both it's products and its treatment of its clients which has sustained its continued growth. 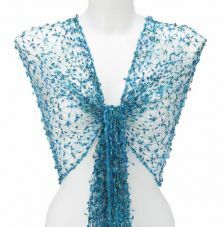 So if you are looking for a fair trade wholesale supplier of scarves you are in the right place. We sincerely hope you enjoy looking through our new online wholesale scarf shop and look forward to serving you in the future.